MAKE THE SWITCH TO SOLAR. CALL 1300 800 960 TODAY. 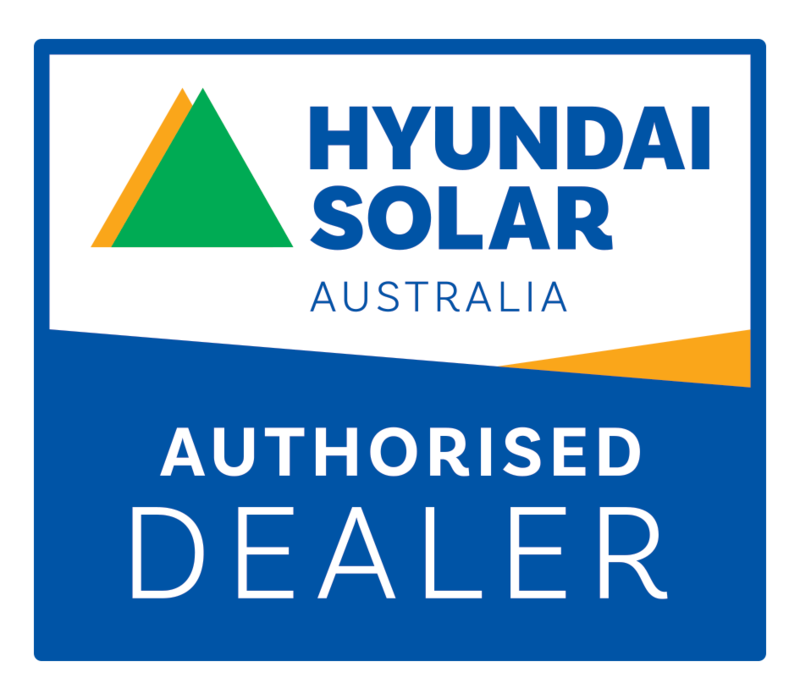 Click below to check out our latest local pricing on our most popular solar systems in Cairns. If you don't find what you are looking for and you need solar power, give us a call and we will design a system to meet your requirements. 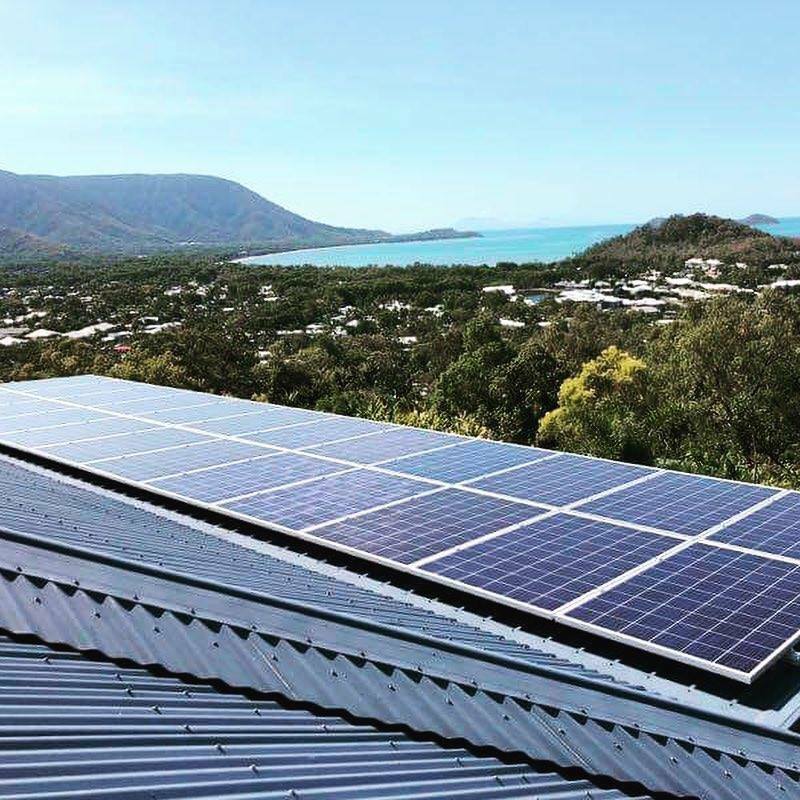 We carry a wide range of solar panels, inverters and other equipment in the Cairns and North Queensland region including SMA, ABB, Fronius, GCL, Q CELLS, LG, TESLA & more. Whether it is a premium or budget solar system you are looking for we've got you covered. Extremely generous solar incentives exist for solar systems up to 100KW. 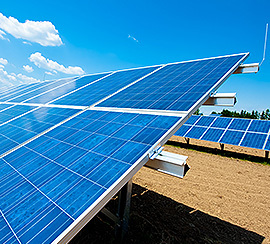 FOR SOLAR INSTALLS, SOLAR POWER AND CAIRNS SOLAR PANELS, CALL SUNNY SOLAR TODAY. 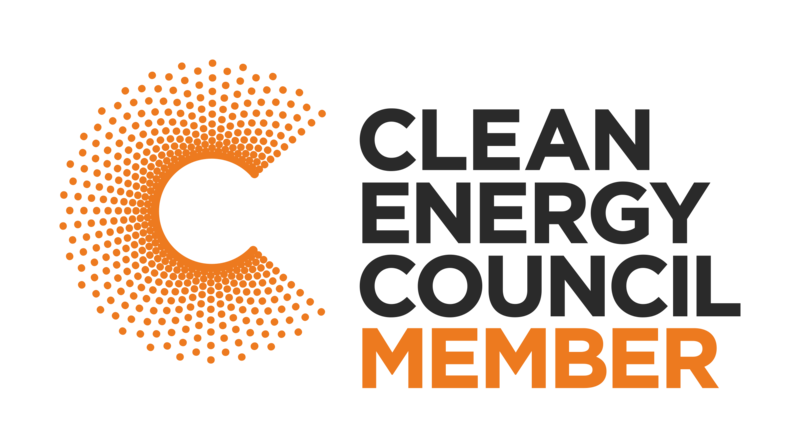 COMMERICAL SOLAR IS LEADING THE SOLAR CHARGE WITH UP TO 50% RETURN ON INVESTMENT IN THE FIRST YEAR IN SOME CASES. With the solar feed-in-tariff at 10.1c per kilowatt hour it is far more beneficial for your solar energy to be consumed, rather than feeding it in to the grid, saving you as much as 51c per kilowatt hour. 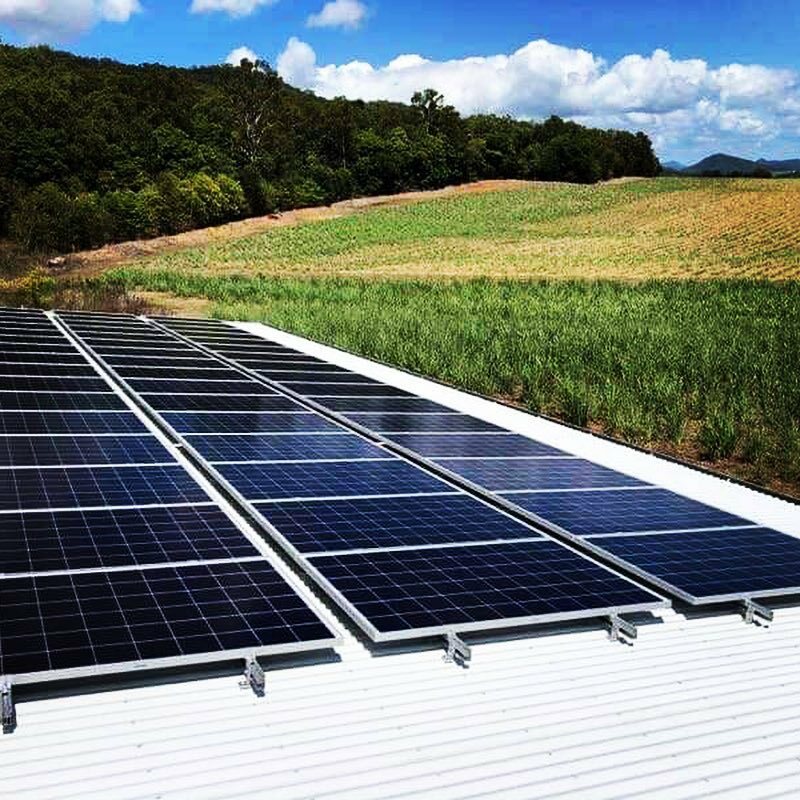 Commercial solar systems are far more beneficial in this respect as most commercial power usage is during daylight hours when your system is producing power, negating the need to buy your power from the grid. Recently we have been doing quite a lot of large, commercial systems and have great buying power for good quality products. We are consistently the cheapest in North Queensland for high quality systems.